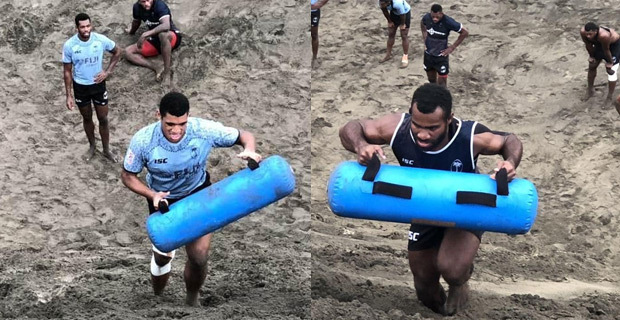 With the Hamilton 7's just two weeks away, Fiji Airways Men’s National 7's coach Gareth Baber knows that there is high expectation from Fiji fans in Fiji and New Zealand as they are the defending champions. Baber says there is always pressure on the team when they are out representing the country in tournaments and he knows it. Baber adds with players likely to be released for the Coral Coast 7's, they will need to stick to their training plan.